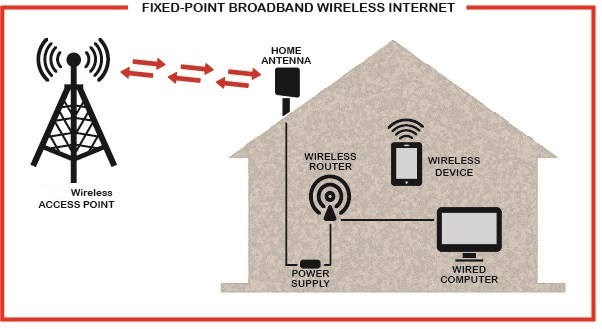 The broadband speed will be dependent on the signal quality determined upon a site survey. 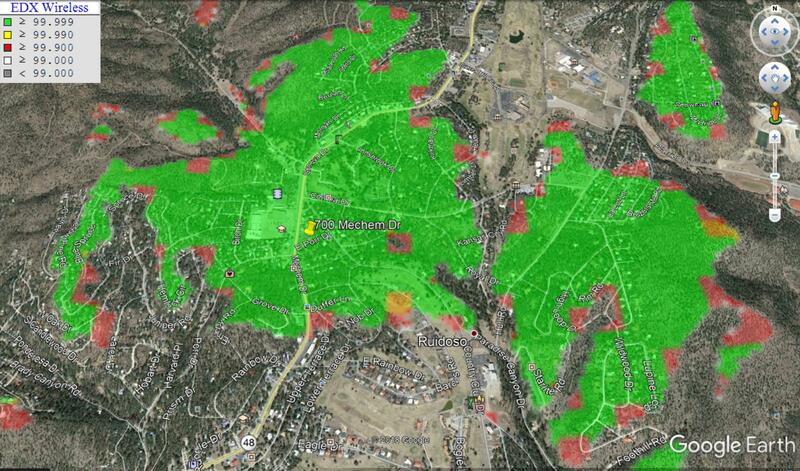 We have an estimated coverage map to help determine if the customer is in the coverage area. This coverage map does not take into account signal degradation due to trees, thus a site survey will be needed to determine whether or not service can be offered and what speed can be achieved. Please see coverage map to see if you are in a potential service area.